QUEENSLAND'S most in-demand workers could see their salaries jump by as much as a third this year. As competition for talent heats up in infrastructure and technology sectors, Brisbane's relative affordability is attracting businesses from interstate. 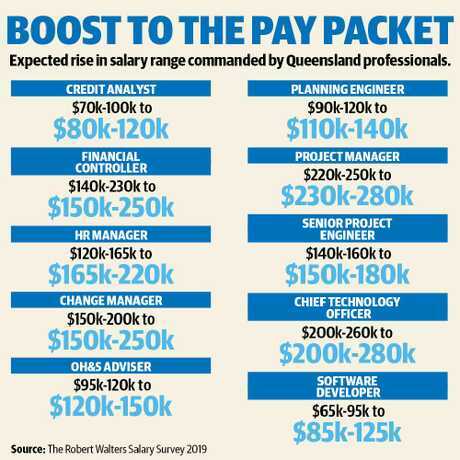 The Robert Walters Salary Survey 2019, released yesterday, projected Queensland's biggest winners would be software developers (salaries up 32 per cent), project controllers/planning engineers (17 per cent), and human resources managers (34 per cent). Robert Walters Queensland director Sinead Hourigan said demand for technology specialists was extremely high. Last year, a software developer at the higher end of the pay scale earned $95,000, but this was expected to reach $125,000 in 2019. This would bring Queensland's developers in line with the ACT ($115,000-$155,000) and ahead of Victoria ($70,000-$110,000). 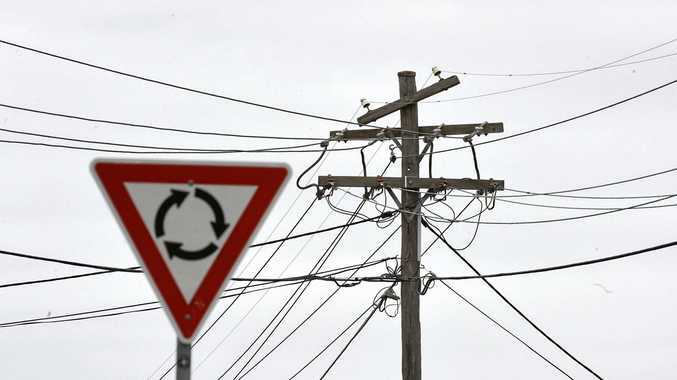 The Queensland jobs about to get a massive payrise. Coder Academy Brisbane lead educator Janel Brandon said she had been a developer for 20 years and received a salary increase every year. "It's a reflection of the ­increased value provided by software development," she said. "Every industry and every company that exists has to use technology and software and that means they need developers and that's not going to change. "It's useful to know how to code because it increases your options for employment. Coding is the new reading." 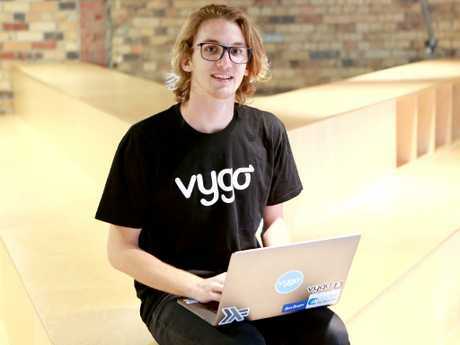 Vygo lead mobile developer Clayton Waldock, 19, was snapped up for the role before he had even completed his six-month fast-tracked Diploma of Information Technology through Coder Academy. He had been working as a labourer in Goondiwindi when he decided to move to Brisbane. He said he had searched for decent, well-paying jobs he could get into quickly and stumbled across software development. "It doesn't surprise me at all (that salaries are increasing), especially in Brisbane. 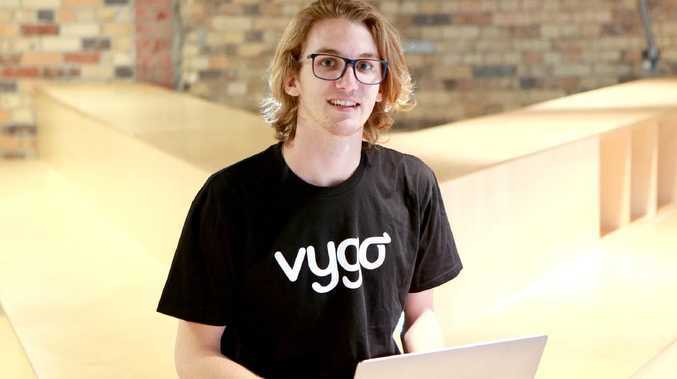 We are getting so many startups now because Sydney and Melbourne are becoming too expensive for small businesses," he said. "With more competition comes higher salary." Meanwhile, The Robert Walters survey predicted Queensland's project controllers/planning engineers and HR managers would earn as much as $140,000 and $220,000 respectively in 2019. Ms Hourigan said engineering and project management professionals with major infrastructure experience would be in huge demand, driven by projects such as Queen's Wharf, Inland Rail, Cross River Rail and Brisbane Metro. She said that as the Queensland economy became busier, employers would also seek more in-house HR professionals. "This will apply in most industry sectors with particularly high demand for HR specialists and generalists in the infrastructure, construction and financial services sectors," she said. "HR professionals with expertise in workplace culture and wellbeing, change management, employee development and organisational design will be the third wage winner of 2019, and HR Managers could see their wages grow by more than 30 per cent or $55,000 more than 2018."